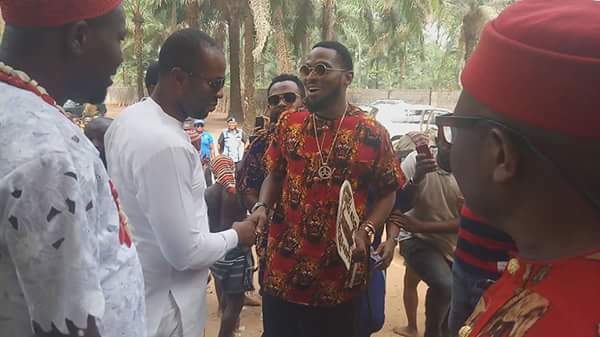 The year has kicked off on a very good note for D’banj as he was just honoured with a chieftain title in Imo state. The Nigerian musician was named as the “Ezi Enyi Ka Nwanne of Amuzi”, Obowo in Imo State. 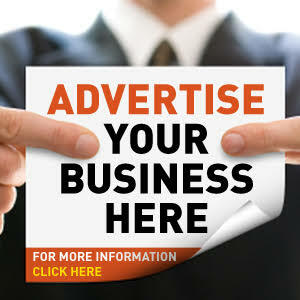 And he has joined the league of other Nigerian celebrities and politicians that have been conferred with a title in a land different from theirs.